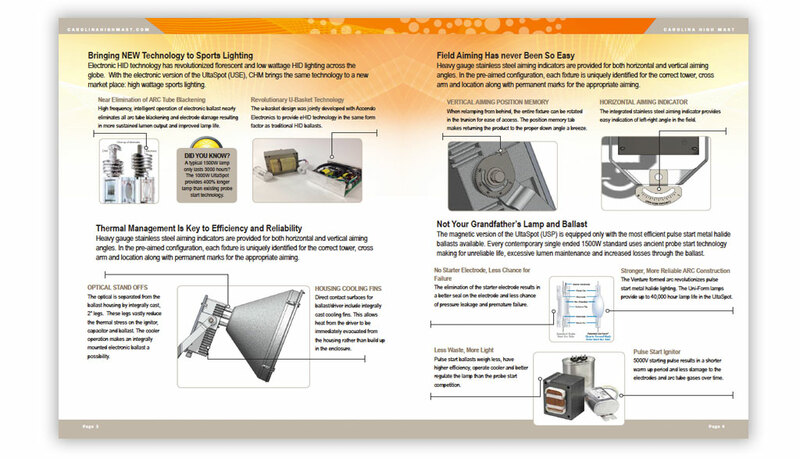 CHM Industries, Inc. is a vertically integrated manufacturer of steel monopole and advanced lighting products. 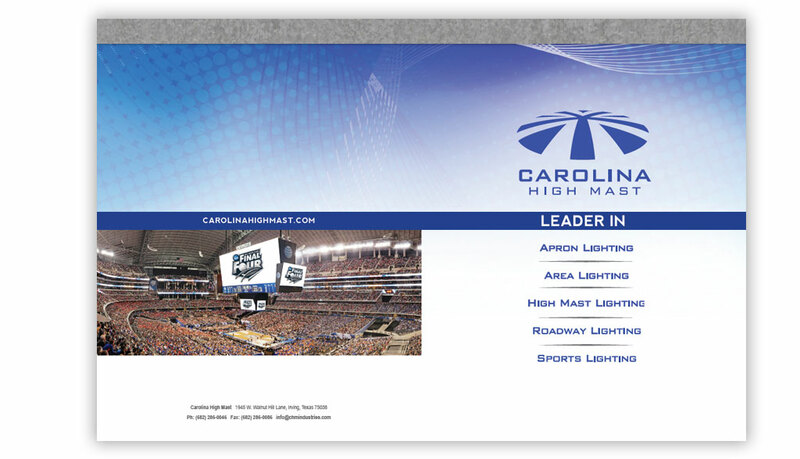 CHM has been a leader in lighting and steel structures since 1996. 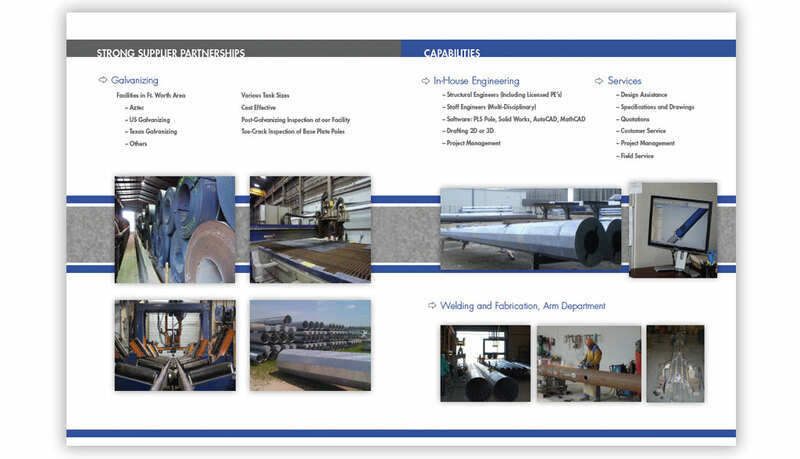 Based in the Dallas-Fort Worth region, CHM offers our clients quality products designed, manufactured and supported within the United States. 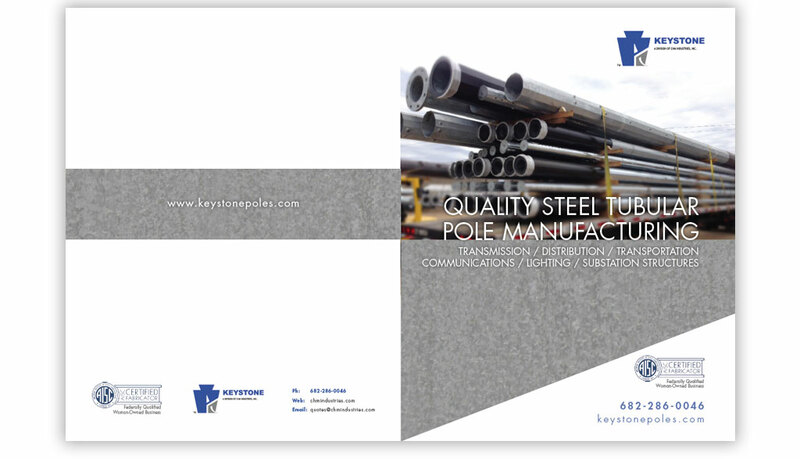 The Keystone brand is a provider of steel monopoles in the electric utility market as well as in support of Carolina High Mast in the lighting and transportation fields. 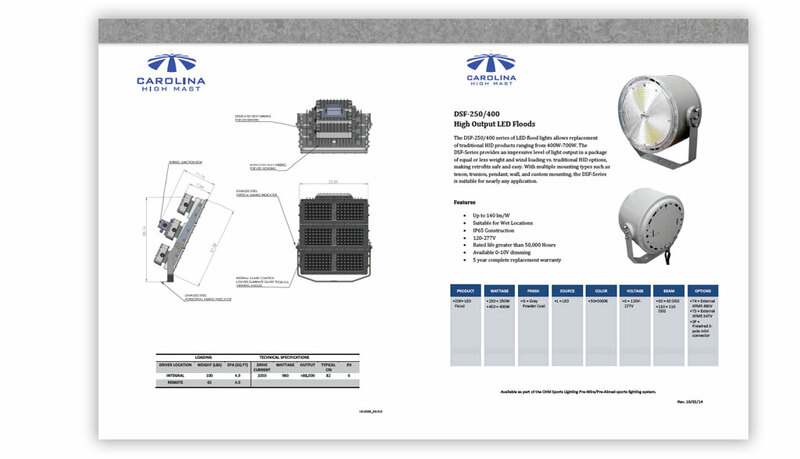 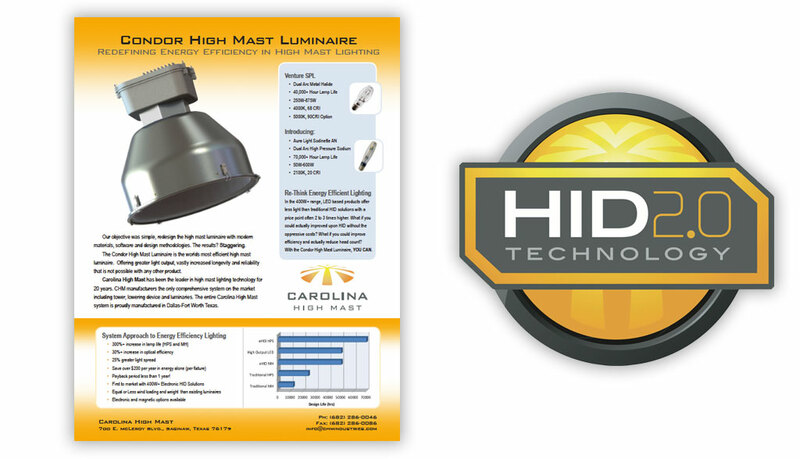 The Carolina High Mast brand is a leader in the high output, energy efficient lighting market. 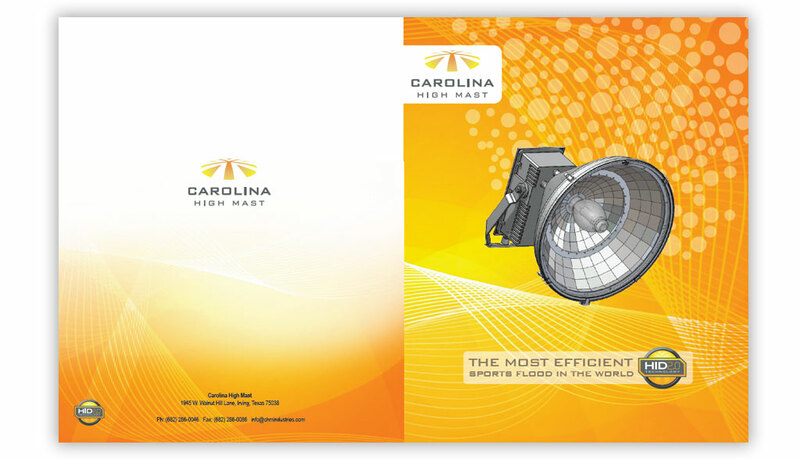 Empire worked with marketing department in creating product line logos for Carolina High Mast, designing and printing product catalogs for both Keystone Poles and Carolina High Mast among other sales literature.